Residential Renovations. Additions. New Construction. 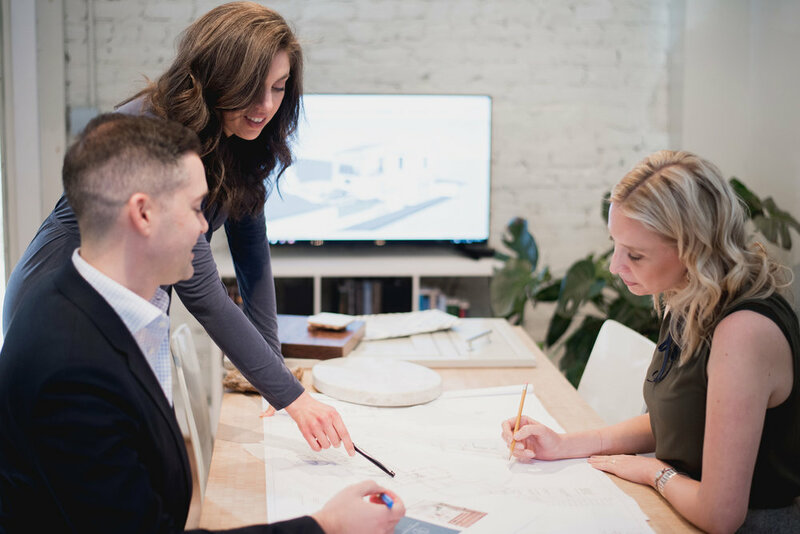 A full-service residential design firm in Richmond, VA specializing in the creation of polished yet livable spaces. Check out our portfolio of past and upcoming designs. Get inspired for your next home project. We design all things home, whether that’s a kitchen remodel or your forever home. Join the team at Jennifer Radakovic Design! We’re currently looking for a skilled architectural draftsman. and a timeless sensibility to modern living. that renders our designs timeless.